As termite workers consume wood, they create honey combed galleries which run parallel to the grain of the wood. There is often more damage than at first thought due to their secretive lifestyle and consumption of wood from the inside out. The bodies of ants have a narrow constriction or waist, termites do not. Termite wings are of equal length, ants have a long pair of wings and a short pair of wings. All ants have elbowed antennae and termites have straight antennae. 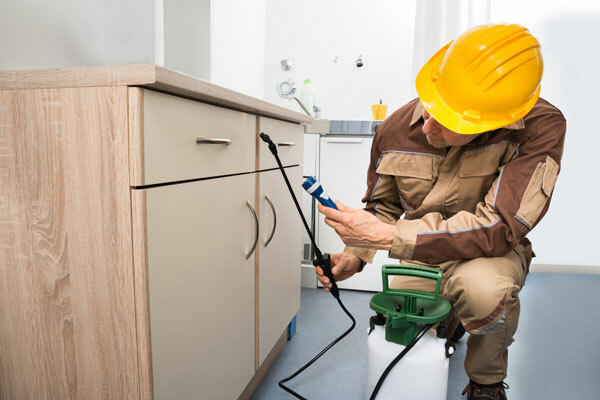 Karachi Pest Control uses and advanced technique to protect homes from subterranean termite infestation by creating a treated zone around the perimeter and sub-floor of a premise. 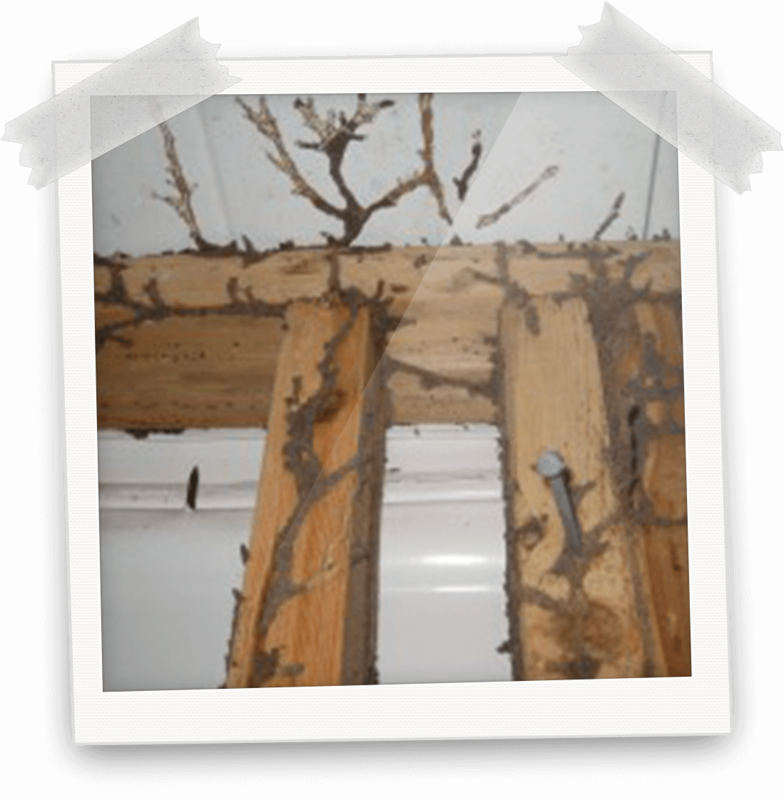 As termites tunnel through the treated zones in search of food, they are exposed to a very effective termiticide. 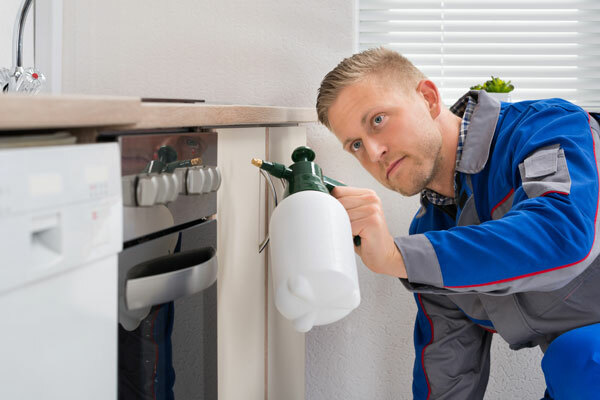 This insecticide is not only ingested, but also adheres to the termites’ bodies. 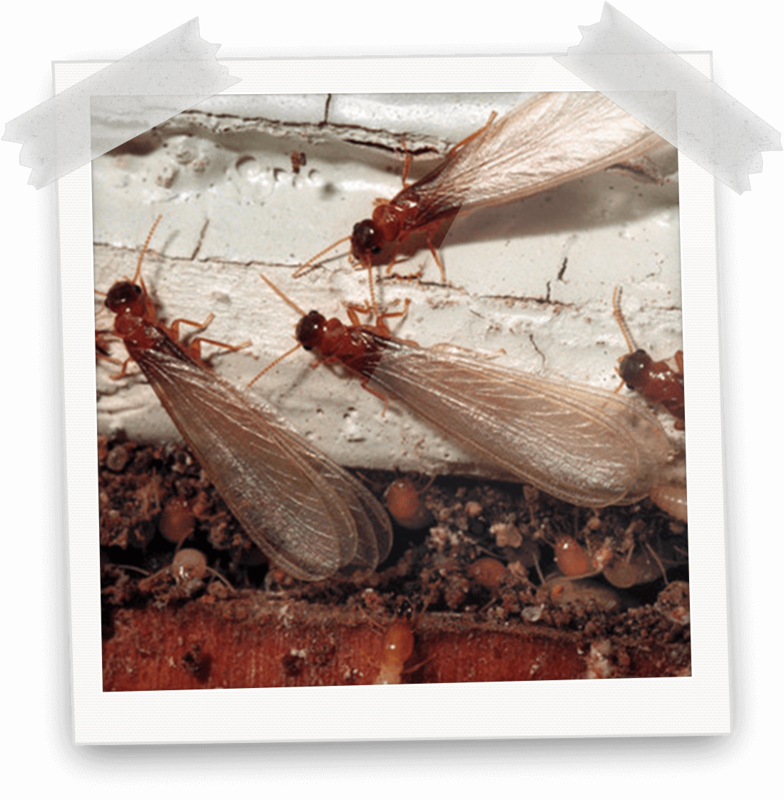 The affected termites then spread the chemical to other termites through physical contact. 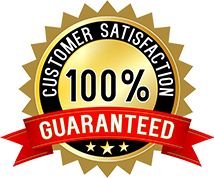 Within a few weeks, the entire termite colony is destroyed. 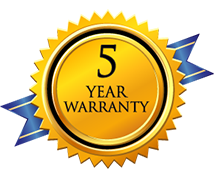 Our Question: How they Could issue warranty for 10 years, when the chemical is effective just for 5 Years.